Kate Bush has announced that she is publishing her very first book, a collection of her song lyrics spanning the past 40 years. 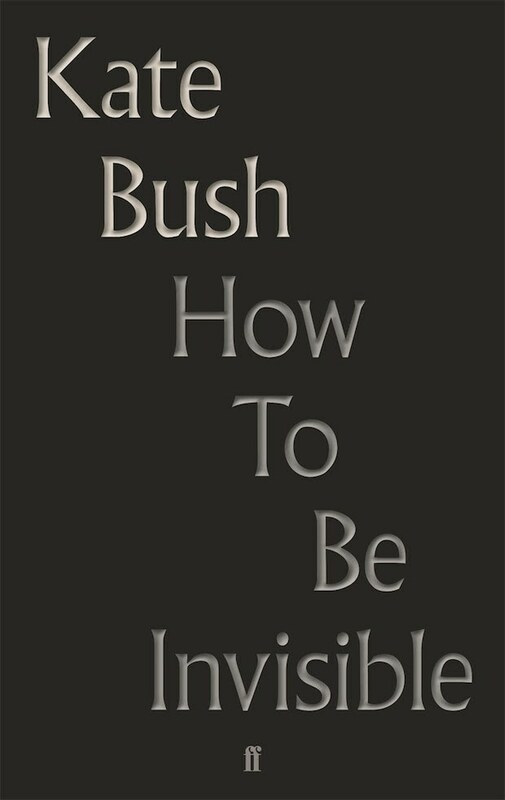 Titled How To Be Invisible: Selected Lyrics, the book will be released December 6 by Faber and will include an introduction by the author David Mitchell (Cloud Atlas, The Thousand Autumns of Jacob de Zoet). Previously, Mitchell penned three spoken-word sections of Bush’s 2014 Before the Dawn performances. Bush’s last musical release was a live recording of the Before the Dawn performances, released in 2016. Watch the video for Bush's 1985 hit song "Running Up That Hill" below. This week's Review Revue revisits Kate Bush's classic Hounds of Love. See what KCMU DJs thought back in the day.